I have previously mentioned the blue 7 gallon water jug as something I didn't need on my travels, but prefaced my comment by saying that if I had boondocked more than a couple days or I was traveling with another person I would have relied on it. My planning included staying on BLM desert lands for up to 5 days. After 2 days I was bored and moved on so the 7 gallons of water was good to have planned for but the way I traveled it wasn't necessary. 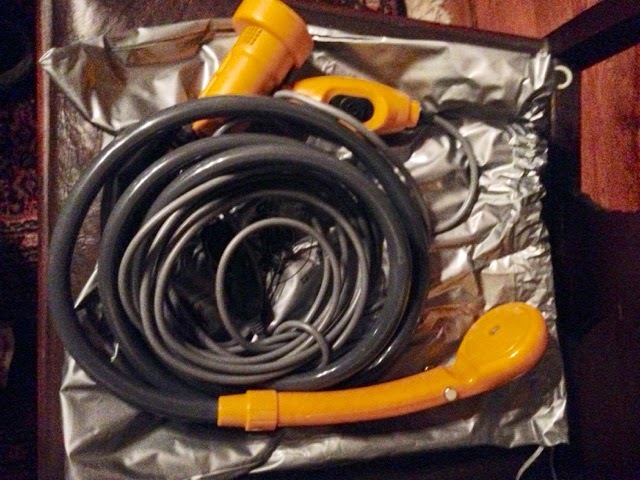 Along with the 7 gallon jug of water I also brought this water transfer device that pumps by squeezing the bulb. It is designed for drinking water and fits in the hole of the water jug. 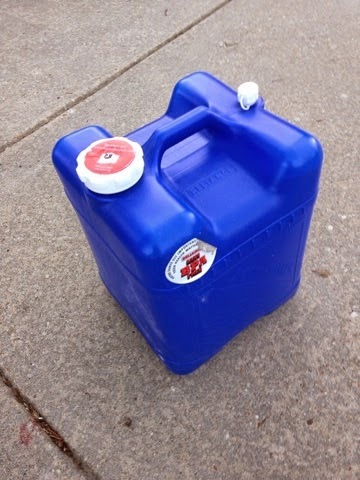 In the end it wasn't necessary for my travels but had I used the 7 gallon jug I would have used it to transfer water from the blue jug to other containers. 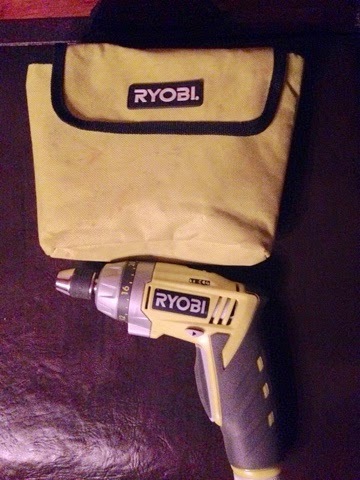 When I was planning my trip I bought this 12 volt powered sprayer. You plug in the cord in the 12 volt outlet and drop in the end in the water and hold the sprayer and toggle the switch. The theory was to heat hot water on the stove and use my small pail where I would mix hot and cold water and wash up with the water. I never used it as I opted for the wash basin with face cloth to wash my hair and body and it only took about a quart of water. This device is good for a larger water supply. Since regularly washing my hair was important I found no problem with the way I did it and this pump/sprayer wasn't necessary. 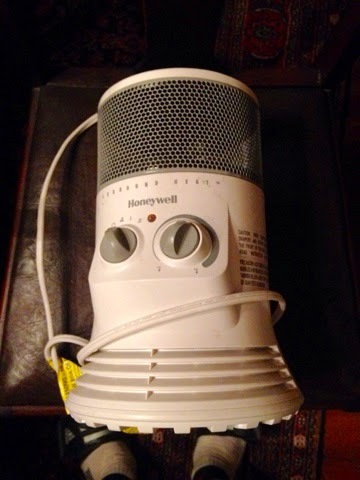 I bought this heater for my Class B camper van for my 2014 Travels. My plan with this heater was to simulate what I did last year. When it was cold and I stayed in a campground and I was plugged in, I would turn it on before getting into bed and before getting out of bed in the am. If real cold I would leave it on for the night. During this year's travels I had designed the Prius to be able to plug in when in campgrounds with available power. The shore power would run the refrigerator, charge the Prius 12 volt battery, and run the heater. I tested this all out at my aunt's in Leesburg, Florida before heading off from there. It worked well. Then on my trip when I stayed at campgrounds I would get a tent site and not pay or use shore power. 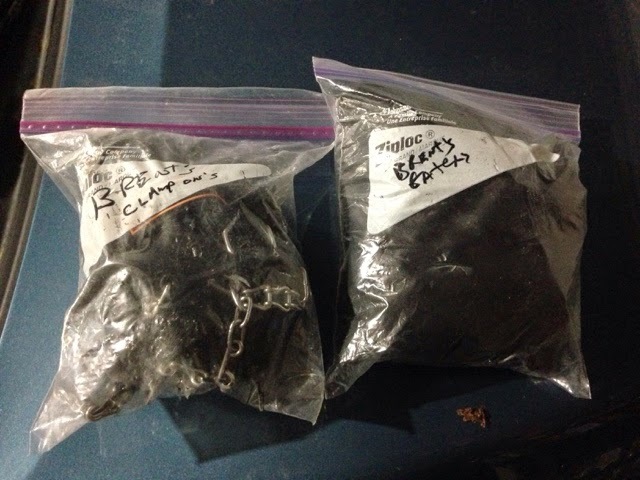 Even when I had 120 volt power and it was cold I decided not to use it as the my Prius was comfortable in the sleeping bag where I stayed warm. Basically, the Prius worked for me without the need for the 120 volt heater. When I got up I usually got going early and I would turn on the Prius heat to clear the windshield and warm the car. Even in Bryce Canyon when it went down to 19 degrees the Prius was above freezing inside the curtain areas. 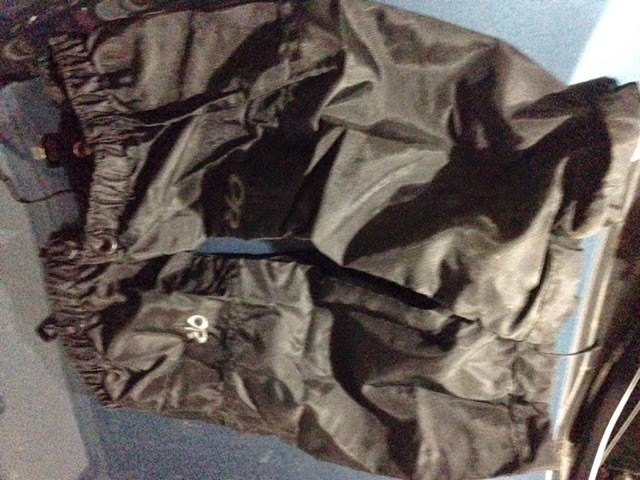 I just kept my clothing in the sleeping bag with me so I could dress in the bag and get up and put warmer layers on. If I was in colder weather where daytime temperatures were below freezing I would want it and I would need to be camping where there was shore power. I brought WD40 with me and never needed it. It was one of those things that if I needed it I could have bought it on the road. 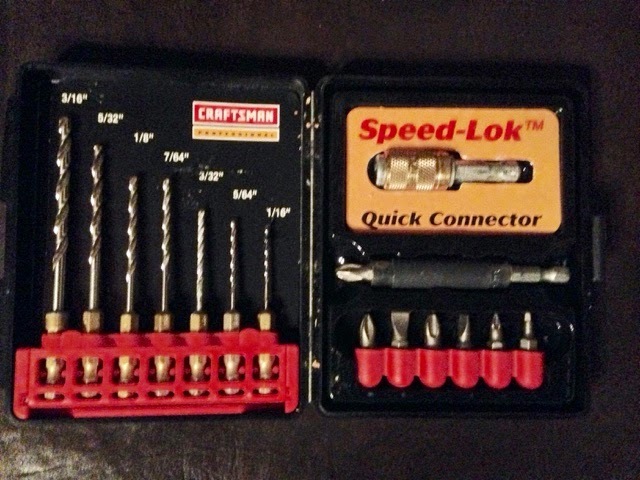 I brought my lithium powered mini drill and bit set just incase I needed to modify my plywood design that I made for the rear seats. In reality I thought of making a couple of extra holes to support my wastewater container handle but I found a way around this and never drilled a hole. Even if I had needed a hole drilled I had my son's house in California I visited a couple of times where I could have done this. I just didn't need to bring it. 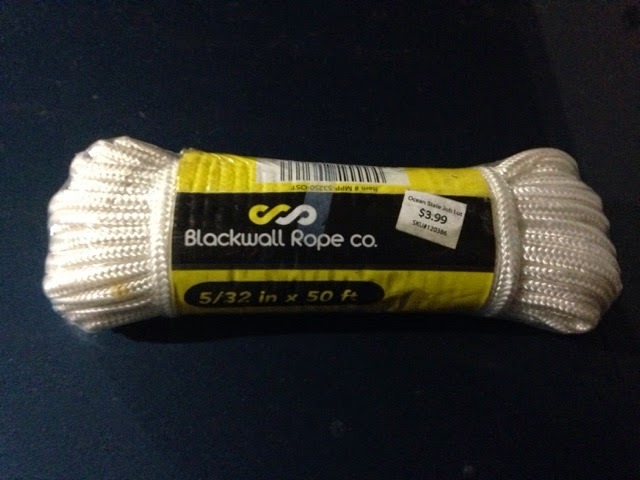 I brought two lightweight cord rope and I used only part of one. The thought here was to have rope to hang things and to hold a tarp as canopy when sitting in the desert to get out of the sun. In the end this is another thing that I could have bought on the road if needed rather than bringing extra. I had bought this TV extension cable and flat cable connection for fitting in a door crack. 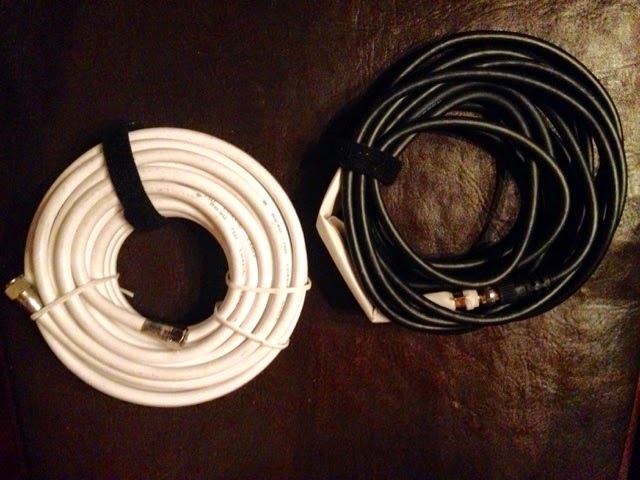 I used the flat cable last year when I used my flat antenna on the back of the Class B Campervan. The extension cable I bought last year after I was offered cable TV at one campground. I never used it after I bought it. When I used my flat TV antenna on the top of my Prius I didn't need the flat cable and I didn't stay at a csmogrounmd that offered cable TV. I just didn't need to bring these two cables. 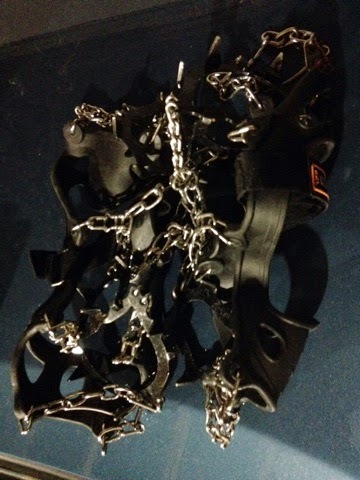 I brought my clamp-on ice grippers and gaters for hiking. I didn't need the ice grippers on any trail I was on. I didn't anticipate that I would need them but brought them anyway. They just took up space I could have used in other ways. As for the gaters I did see some people hiking with them with shorts on. I didn't ask but gathered they were walking where there were no trails and worried about cactus or they saw them as some protection against rattle snakes. If I was to bring gaters again I would think of snake gaters as the most hiking I do is in rattle snake country. Although I have not seen a rattle snake yet it is a matter of time as people on trails ahead of me and after me have seen them. As you can see I could have saved a significant amount of space by not bringing all these things. Every square inch counts in a small space like living in and out of a Prius.